Abu Dhabi's Musanada has said that 74 per cent of the internal road and infrastructure project at Al Shawamekh in the UAE capital for sectors 1, 2, 4, 5, 9 and 10 is now complete. The Dh149-million ($40.5 million) project is being developed in collaboration with Abu Dhabi Housing Authority and Abu Dhabi City Municipality over a 352,000 sq m area. It involves the design and construction of infrastructure to serve a total of 301 plots, including 241 for residential purposes, seven for religious, 10 parks, three for general utilities, three government, seven communications, two commercial, 28 service plots and an educational plot, said a statement from Musanada. 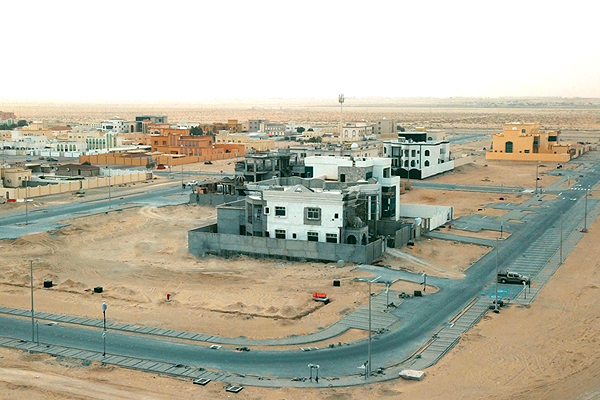 The project scope includes all infrastructure works, such as electricity, water and sanitation, communications, pavement and communications for all sectors, to properly serve the needs of the area's population, as it will serve a wide segment of UAE nationals and residents at Al Shawamekh area. In the execution of these projects, Musanada also assured its adherence to eco-sustainability requirements in line with international standards by implementing best practices for preserving natural resources, protecting the environment and reducing energy consumption, said the company statement. Also, Musanada has ensured that quality control procedures were followed during construction and usage of materials conforming with the specifications in line with the eco-sustainability international standards. All infrastructure projects entrusted to Musanada are delivered according to highest international standards and as per requirements of the concerned service providers, said the comopany in its statement.